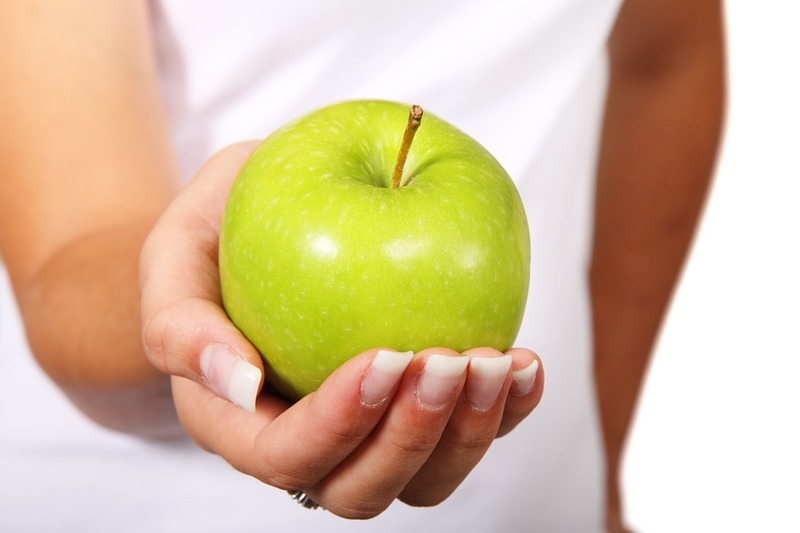 Healthy food is essential for a healthy body, as well as for healthy teeth. Limiting sugar in your foods and drinks will assure you of having healthy and stronger teeth. If you need to eat something sweet, limit it to only a few bites. Foods and drinks that contain too much sugar or too sweet are unhealthy, putting you at risk for dental health problems and other diseases. Grains (Go foods). Ensure to eat whole grains, such as brown rice, whole wheat bread, and oatmeal. Lean proteins and dairy (Grow foods). These include lean pork and beef, skinless chicken, fish, eggs, beans, legumes, peas, milk, and other fat-free and low-fat dairy foods. You should eat at least 8 ounces of seafood in a week. Vegetables and Fruits (Glow foods). These foods contain high levels of vitamins and minerals. Eat at least 5 servings of fruits and vegetables in a day. 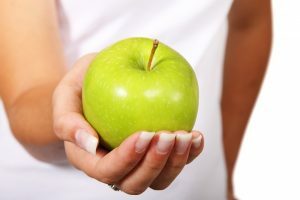 For snacks, try eating fruit, yogurt, low-fat cheese or raw vegetables. Sugarless gums are great for snacks, as they help strengthen teeth and prevent cavities. Choose those that have the ADA Seal of Acceptance. Practice good oral hygiene if you wear braces. A Hilliard dentist may recommend not eating foods that restrict or obstruct with the braces or that may bend the wires accidentally. These include nuts, sticky foods, popcorn, caramel, chewy, and hard candies, ice, and chewing gum. Make sure to visit your dentist regularly for your dental checkups to maintain healthy teeth.